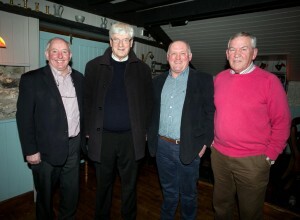 IT was an evening of nostalgia when the team of the 1970s that appeared in three successive National Hurling League finals gathered in Bunratty on Friday night last. Addressing those assembled, then team manager Fr Harry Bohan noted “those years were significant for Clare hurling and certainly for ourselves; we did sow seeds”. The games, the wins and the losses were all recalled and everyone took time to remember the role played by the late Tom Crowe from Clonlara. Asking all to stand for a minute’s silence as a mark of respect, John Callinan recalled playing in the Fitgibbon Cup with Tom. He said it was “an appropriate occasion to think of him and his family. He was a major character in our team. He was the man of the 1970s”. 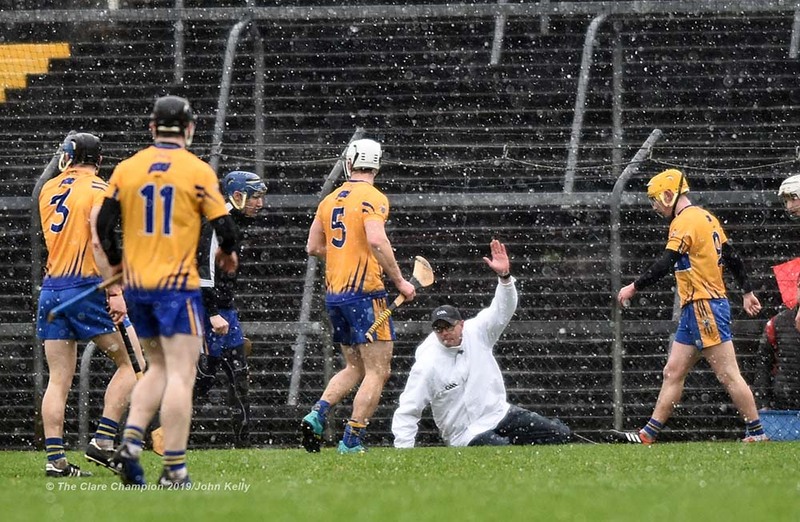 Clare GAA chairman Joe Cooney recalled Crowe’s “historic and crucial goal against Kilkenny in the unforgettable league final”. “Did a sliother ever take so long to get over the goal line?” he asked. 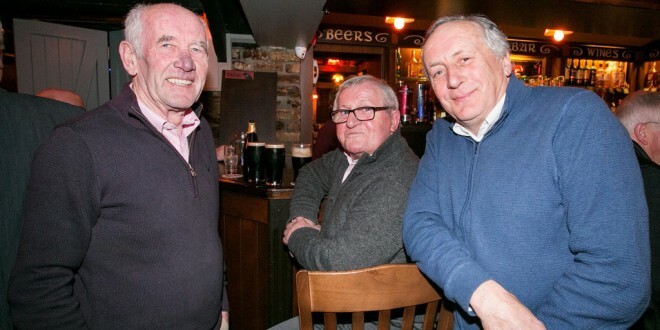 Fr Bohan recalled the deliberations with regard to picking the team for the ‘77 league final, when he said he “wasn’t going to Thurles without Tom Crowe”. 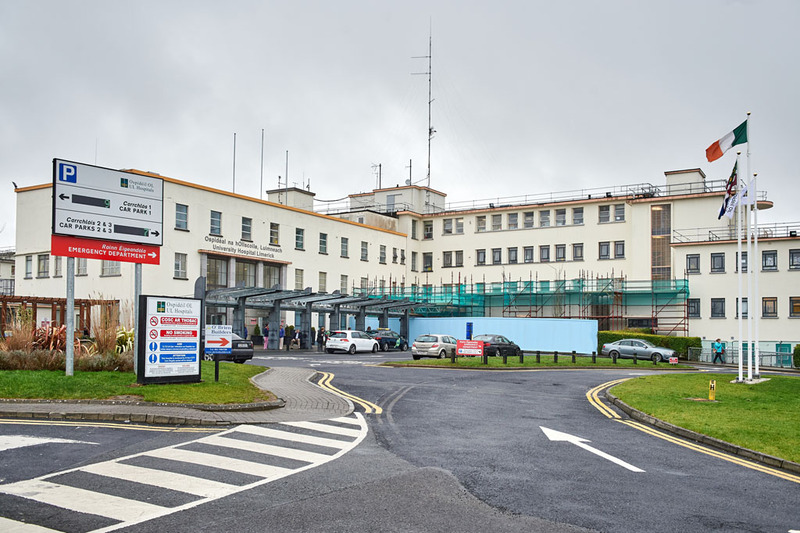 Cooney continued, “I am delighted to celebrate the remarkable contribution of the team of the 1970s. This team brought a sense of excitement and pride to the entire county. Hurling people enjoyed your skill and determination but, most of all, your love of hurling, the greatest game in the world. Wherever Clare people of my generation gather, the conversation almost always includes memories of the games from this era. The county chairman continued, “Their greatest achievement was that Clare could compete with and beat the top hurling counties. They were most unlucky not to achieve the ultimate of Munster and All-Ireland success. The knock-out championship of the time suited the top teams with their established sides. Clare would have benefitted from the backdoor system that operates today. These players have contributed greatly to the development of all aspects of hurling in Clare. As well as their contribution to the county team, each also contributed hugely to their clubs. On occasions, county friendships were tested in club competitions. These players served clubs not just as players but as coaches, trainers and club officers. As role models for club members, they provided the leadership clubs needed. Many went on to manage successful club and county teams. 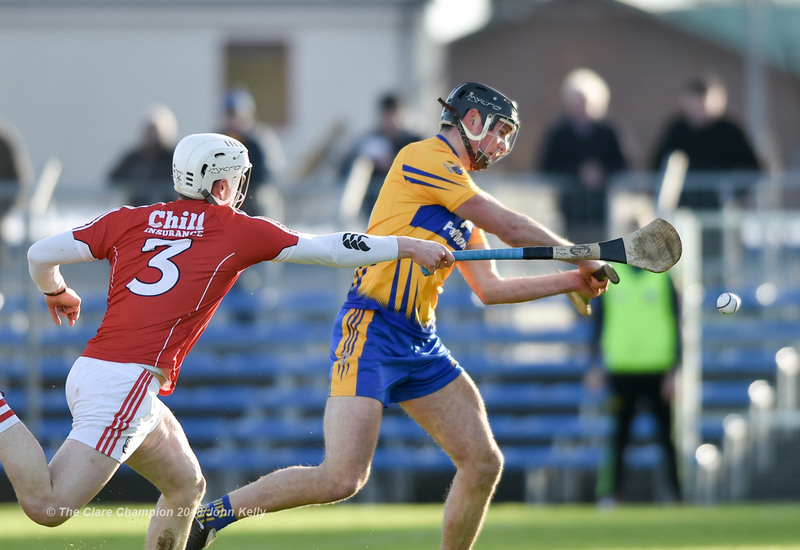 “The team provides a strong link with the exciting Clare teams of today. 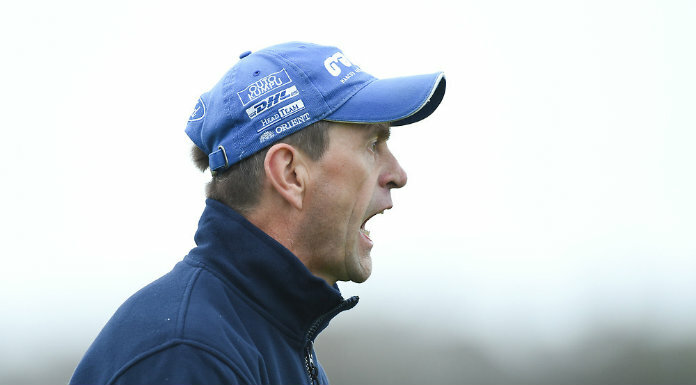 One of the team, Ger Loughnane, led the county on its amazing journey in 1995. 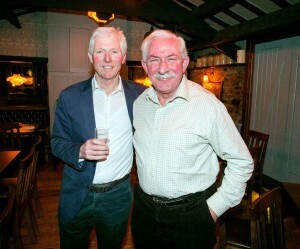 Ger’s experience with the team of the ’70s greatly assisted him in the ’90s,” according to Cooney, who concluded by thanking Seamus Durack, John Callinan and Enda O’Connor for organising the event. Recalling the bond that developed between the team and the supporters, Seamus Durack introduced Bernie Keating from Kilbaha whose family “travelled the length and breadth of the country to follow Clare in the 1970s”. Durack recalled attending the funeral of Bernie’s late father in Kilbaha, when one of the gifts presented was a Clare jersey. Bernie Keating said he was “honoured to be here in the presence of a marvellous group of men. I remember being at league games in Tulla and standing on a mineral container to watch ye play. I would love to see ye visit Kilbaha during the summer where there is a great love for the game of hurling”.